VOTE! VOTE! VOTE! Judge Candance White! 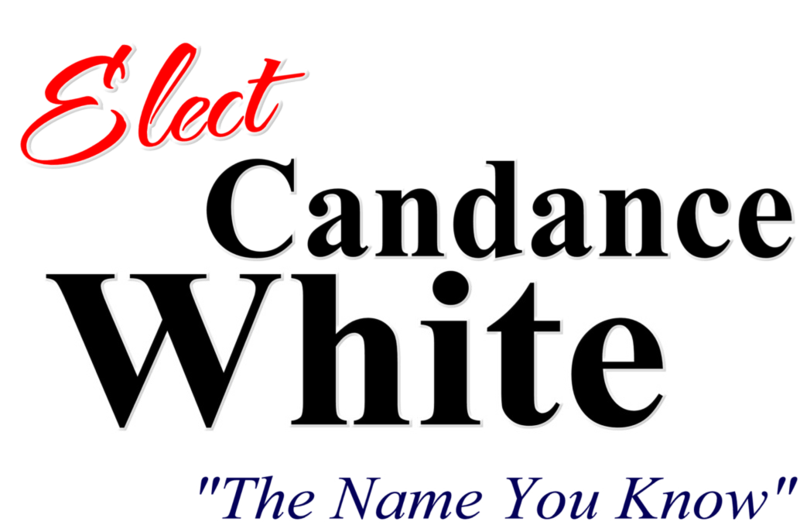 IF YOU LIVE IN THE FOLLOWING COUNTIES, YOU CAN VOTE FOR CANDANCE WHITE.